I’m excited to share that Mia Sosa, Sabrina Sol, Alexis Daria and I are featured on the HEA USA Today website talking about being Latina authors and the importance of Latinx Romance in today’s market. 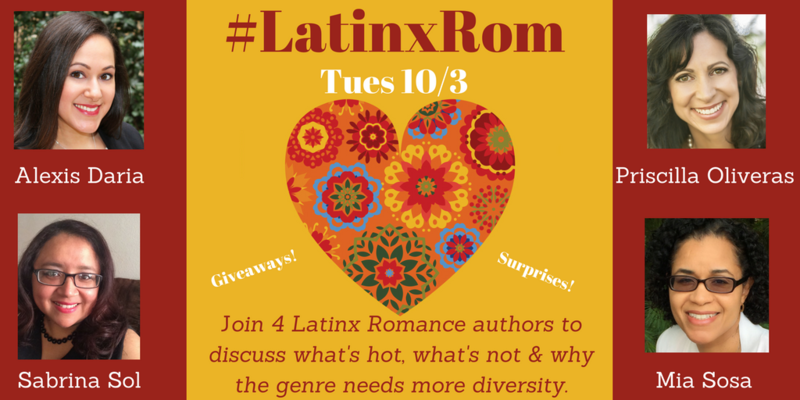 Come on over to the HEA USA Today site and see what we have to share, then join the #LatinxRom conversation over on Twitter or check out our 4 Chicas Chat Facebook group that will launch on Oct. 15! Hi everyone! I’m blogging over on Limecello’s A Little Bit Tart, A Little Bit Sweet site as we celebrate Hispanic Heritage Month. Hope you can hop on over there to hear about the role food plays in my culture and see if you want to try the Fernandez sisters’ family recipe for Asopao de Gandules (pigeon pea soup)– I promise it’s tasty! But to keep this blog short, let’s see if I can narrow it down. I have the usual suspects—Facebook, Twitter, and Instagram—all of which I check multiple times a day. Especially if there’s something special going on like an author FB party or a release day. And because I enjoy staying in touch with family, friends and readers. My daughters have also turned me on to Snapchat. My snaps are limited to select family members and few friends, though. We like to take silly pics and make each other laugh. So those pics are usually the ones we don’t wanna post on social media, we just send to share a chuckle with one another. 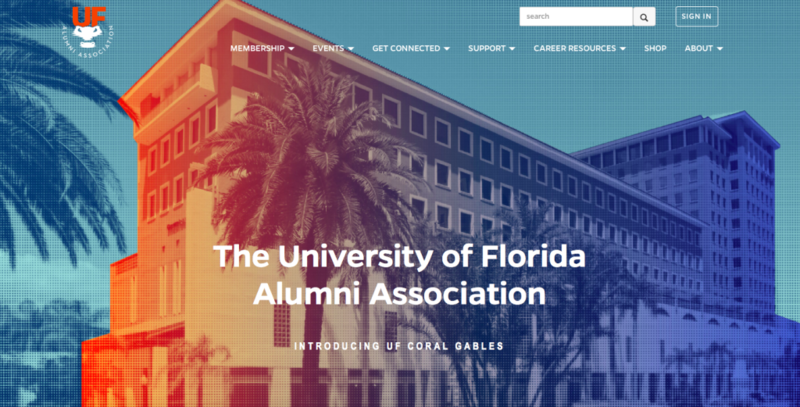 During college football season, you’ll find me checking my University of Florida Alumni Association app before game days. They’ll share updates and news about game day events and times. You’ll also commonly here the ESPN theme chiming on my cell as I get a score or news alert from my ESPN app. But my absolute favorite sports app is my MLB (Major League Baseball) app. We are weeks away from MLB’s 2017 Opening Day. Once it’s upon us, my MLB app joins the battle for my absolute all-around favorite. That’s because, if my Chicago Cubs are playing, the MLB app allows me to listen to the live radio broadcast. Or checking the score. Or reading the highlights. And hoping to fly my “W” flag! Right up there with my MLB app, gunning for the Top App billing, is my Kindle app. I never thought I’d like reading on my cell, but I love that if I’m waiting in line at the grocery store, or meeting someone who’s running late, or wind up with a quiet break at some point in my hectic day, I’ve got multiple books on my phone, waiting to be read. 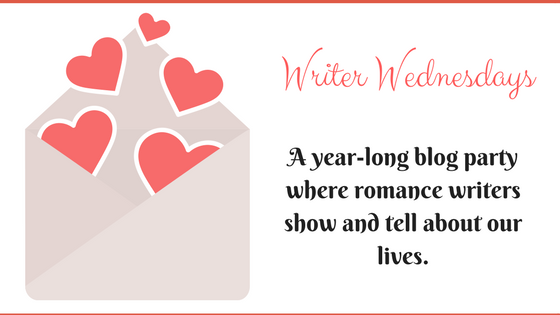 Wanna check out what can’t-miss apps the other Writer Wednesdays authors are sharing? Click on over and see the fun they’re chatting about on their blogs. I’m so excited to share Tomás and Yazmine’s story with you this October as part of Kensington’s Zebra Shout line! If you’re as ancy as I am, look out for the pre-order link next week! Extra! Extra! Read All About THE BIG REVEAL! The cover for His Perfect Partner, my debut novel, is ready for release! His Perfect Partner will release by Kensington Books as part of the Zebra Shout line in October 2017, but it will be available for pre-order next week. Exciting times!! For now, I hope you love Tomás and Yazmine’s cover as much as I do, and I look forward to sharing their story with you!